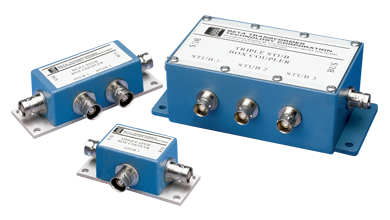 Beta offers a broad line of high-reliablity data bus transformers, couplers and cables, opimized for use within military, commercial and space applications. Beta’s MIL-STD-1553 pulse transformers are designed and manufactured to minimize board space by using the most advanced materials and manufacturing techniques. 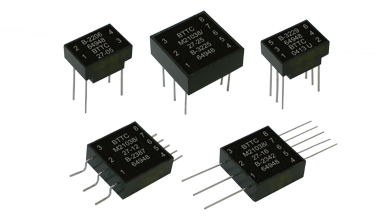 Beta offers the industry’s smallest transformers in many different form factors and configurations. 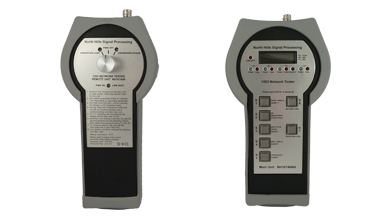 These transformers are built and tested to MIL-PRF-21038/27 and meet or exceed all performance criteria and are an ideal match for Data Device Corporation’s transceiver and terminal products. Beta's series of MIL-STD-1553 box couplers complement our pulse transformer product line, and are available in terminated or non-terminated configurations and a variety of ratios, box sizes, and single and multi-stub versions. 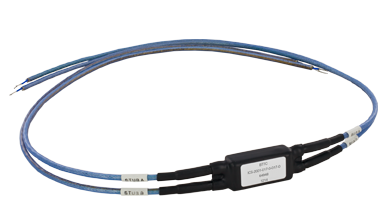 Beta also offers custom MIL-STD-1553 cables for connecting 1553 cards and box couplers to a data bus. 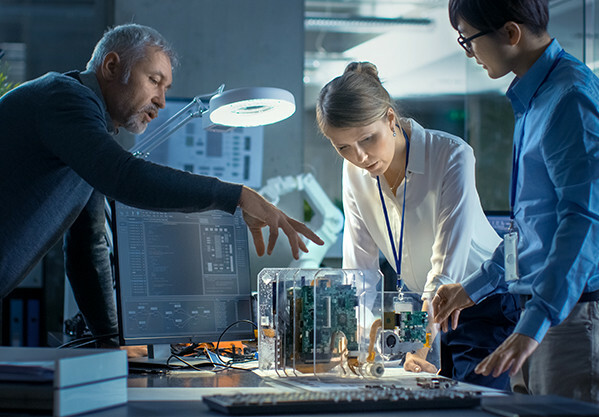 These cables are available in custom lengths and connector configurations, with or without in-line magnetics.